ic Kathe With an E: Party Time! You're Gonna Love It!! Good Day Friends! Welcome once again to the You're Gonna Love It link up party! I know the days are getting busier with the kids activities, end of the school year and graduations but, I also know none of that keeps your creativity from flowing so let's get to sharing what you have been up to! 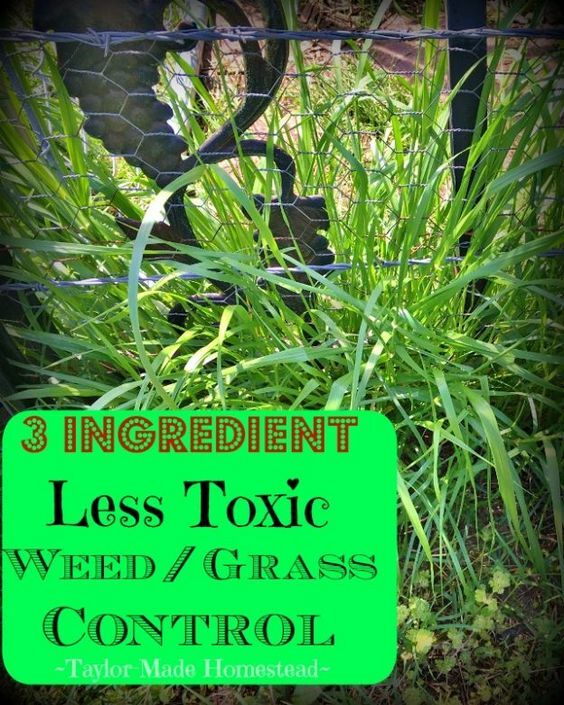 Tammy from the Taylor Made Homestead shared her formula for a less toxic weed control. If you are like me, you already have these ingredients in your home! My pick of the week comes from Patti who blogs at Oh Mrs. Tucker. Her Slow Cooker Fajitas fits all that I love! 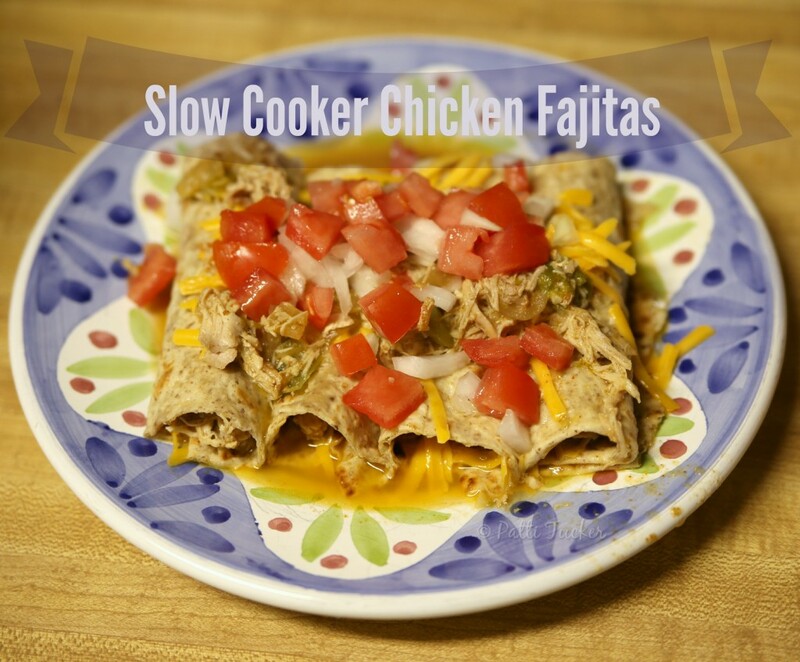 Using the slow cooker, a touch of heat and cheese! Yummers!! Thank you for hosting Kathe. Hope you had a nice M'sD. Kathe, hope your Mother's Day weekend was filled with fun. Thanks for hosting each week. 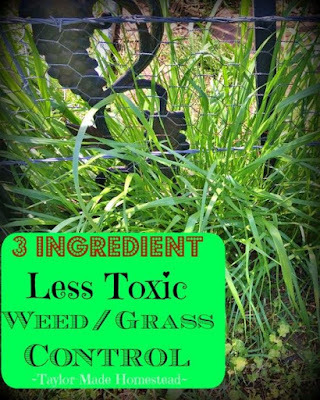 Whaaaaa.... How exciting that my 3-Ingredient Less Toxic Weed Killer is featured on the hop this week! Love, Love, LOVE the hop - thanks for hosting! Thank you Kathe for You're Gonna Love It. Always a pleasure to visit and join in.